See the latest news from Maison Interiors. For more information click here to contact us. 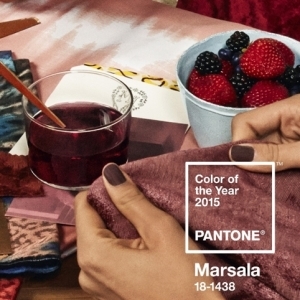 2015 Colour trends to look out for! Available at Maison Interiors* This voucher entitles you to a free interior design service when purchasing in-store* * Terms and conditions and minimum purchase applies. The details make the design!